Hillians MOTM, Pat Harding in action yesterday afternoon. 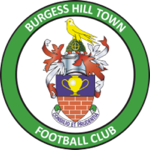 A 3-0 defeat at home to Bishop’s Stortford saw the Hillians fall to a third successive Bostik Premier League defeat. Simon Wormull made four changes to the side which started in the 2-0 loss to AFC Hornchurch. The visitors made the perfect start as, in the 7th minute, Ryan Charles tapped home from close range following James’ initial save. Jared Rance was the first Hillian to test Janata, but his half volley was held comfortably by the Blues keeper. 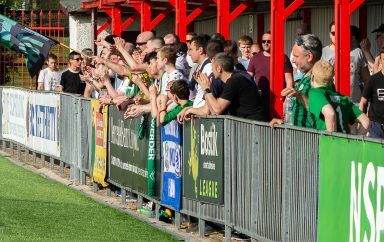 In the 20th minute, Rance was causing problems again as his flick appeared to strike a Stortford hand…the appeals were waved away. In the 32nd minute, the visitors had the ball in the back of the net but Cureton was flagged offside. The half petered out with Pope trying his luck from forty yards, again, Janata saved well. The Hillians started the half brightly, as Pat Harding saw his effort fly wide of the target early on. The 54th minute saw Callander curl his effort just wide of James’ post. The visitors extended their lead in the 61st minute as Charles got his second of the game with a tap-in at the back post. 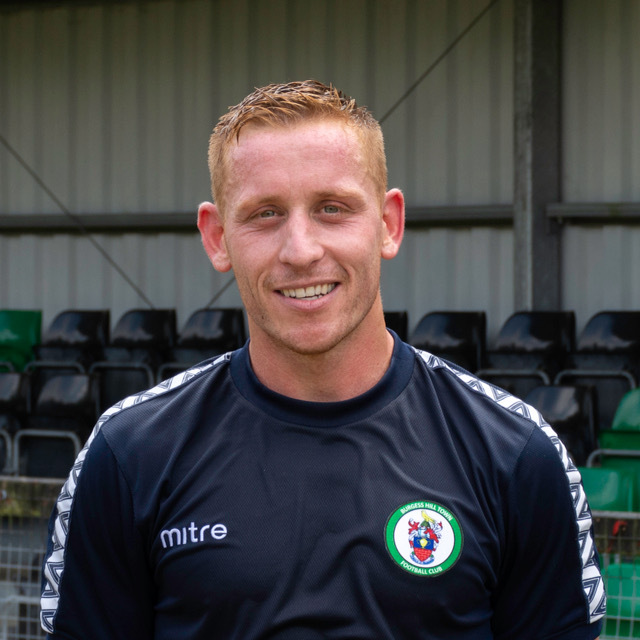 Things went from bad to worse for the Hillians as, in the 63th minute, Worman made it three finishing after a good solo run. 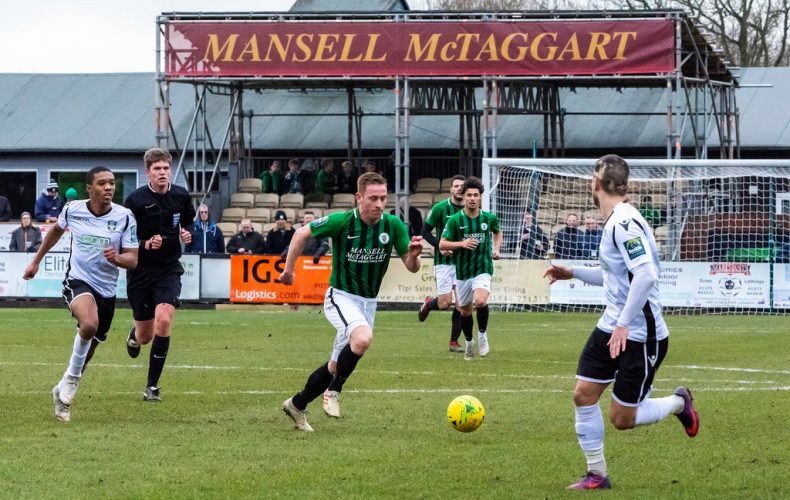 The Hillians struggled to create any chances of real description, as Stortford saw out the game in a professional manner to claim all three points. 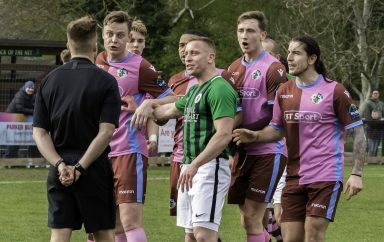 Another disappointing afternoon for the Hillians as we slip back into the relegation zone. The Hillians MOTM was awarded to Pat Harding, who despite the result, worked tirelessly for the badge. Next up, we travel to high-flyers Haringey Borough.